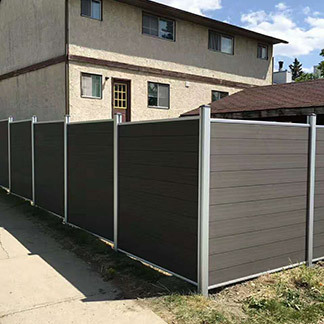 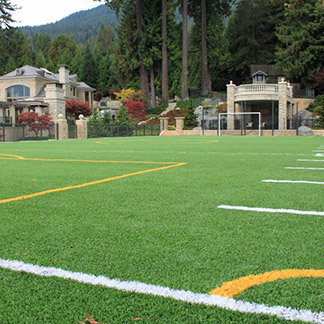 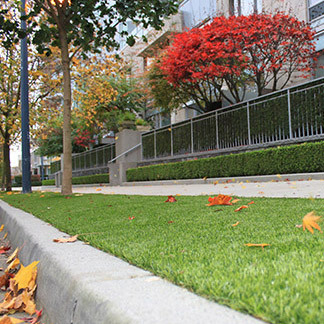 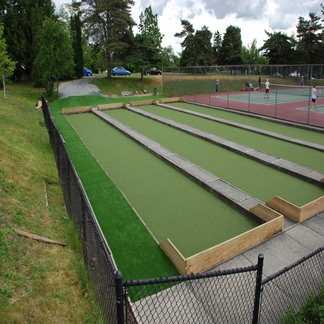 The resilient DuraBlade fibers in Park Royal make it a great choice for areas with a high volume of foot traffic. 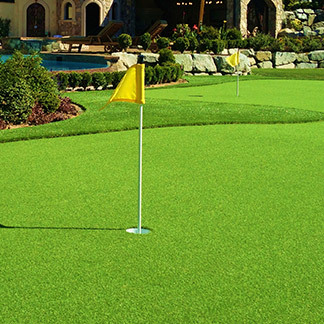 The FiberCool technology makes for a cooler surface temperature on the hottest of days. 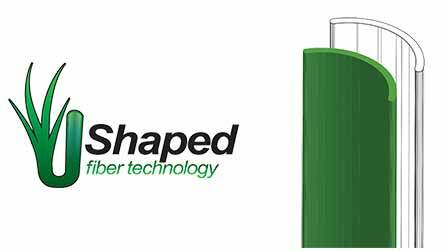 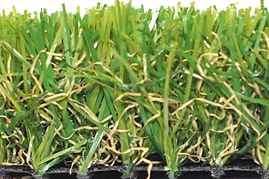 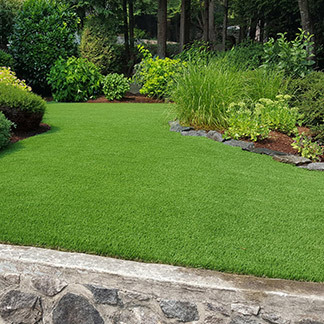 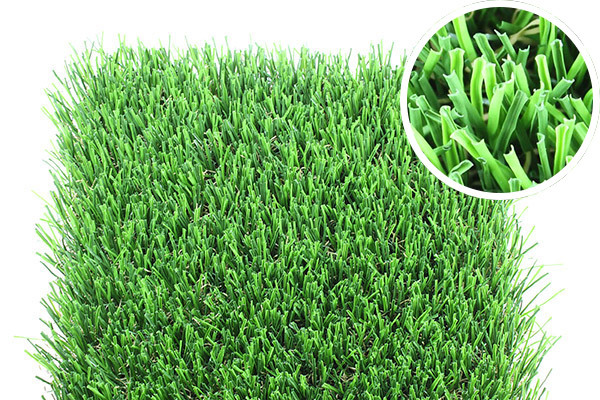 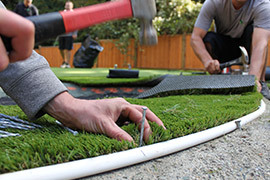 1 3/4” tall grass made up of two tone polyethylene Durablade with U-Shape cool Fiber technology and a dual color thatch construction. 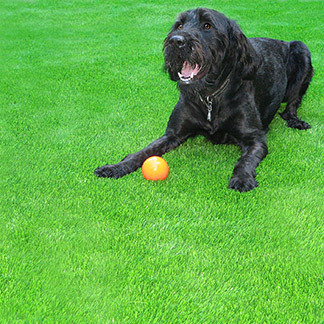 This grass is resilient yet cooler to the touch.